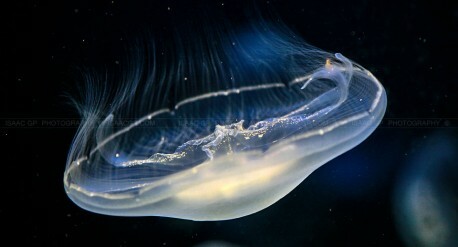 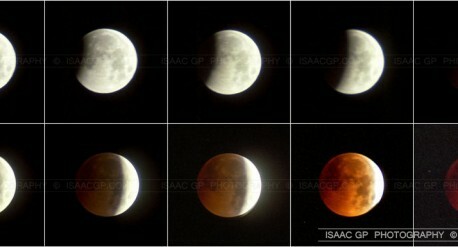 Amazing results shooting with a DSLR camera and a lens, or a DSLR camera and a small telescope. 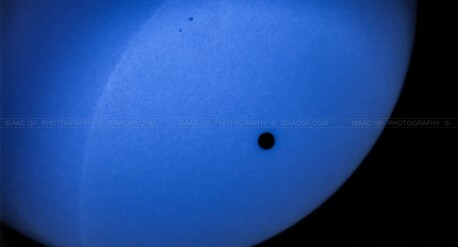 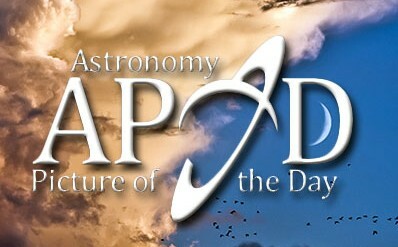 The second most recent transit of Venus observed from Earth. 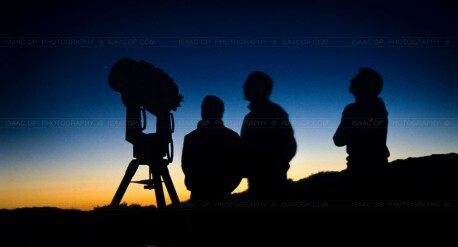 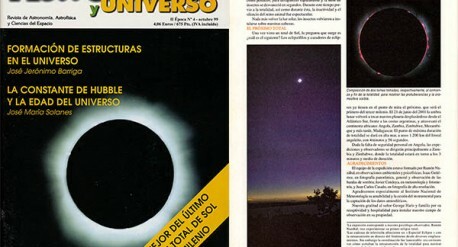 Pictures for a photo exhibition of astronomy in Cordoba (Spain) 2002. 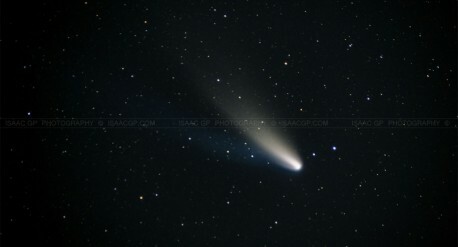 Comet Hale–Bopp C/1995 O1 Here you can find my first astrophotographies.